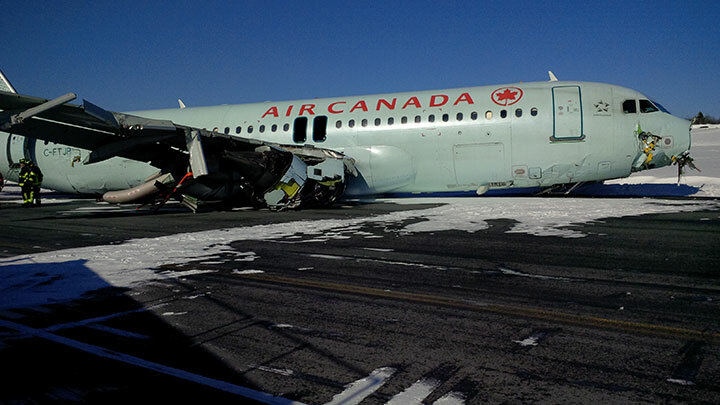 MONTREAL, Jan. 15, 2014 /CNW Telbec/ – Air Canada has been named the Best Long Haul Airline (Americas) for 2014 by the respected airline safety and product reviewing website, AirlineRatings.com. The results are based on ratings of 450 airlines globally by hundreds of thousands of passengers. MONTREAL, Dec. 11, 2013 /CNW Telbec/ – Air Canada today announced its mainline narrowbody fleet renewal plan that includes commitments, options and rights to purchase up to 109 Boeing 737 MAX aircraft. The new aircraft will replace Air Canada’s existing mainline fleet of Airbus narrowbody aircraft, creating one of the world’s youngest, most fuel efficient and simplified airline fleets. The agreement with Boeing, which is subject to completion of final documentation and other conditions, includes firm orders for 33 737 MAX 8 and 28 737 MAX 9 aircraft with substitution rights between them as well as for the 737 MAX 7 aircraft. It also provides for options for 18 aircraft and rights to purchase an additional 30. Deliveries are scheduled to begin in 2017 with 2 aircraft, 16 aircraft in 2018, 18 aircraft in 2019, 16 aircraft in 2020 and 9 aircraft in 2021, subject to deferral and acceleration rights. Air Canada continues to evaluate the potential replacement of its Embraer E190 fleet with more cost efficient, larger narrowbody aircraft that are better suited to its current and future network strategy. Consistent with this strategy, the agreement with Boeing provides for Boeing to purchase up to 20 of the 45 Embraer E190 aircraft currently in Air Canada’s fleet. The E190 aircraft exiting the fleet will be initially replaced with larger narrowbody leased aircraft until the airline takes delivery of the Boeing 737 MAX aircraft. The company will be reviewing various options over the next six months for the remaining 25 Embraer E190 aircraft including continuing to operate them or replacing them with a yet to be determined number of aircraft in the 100 to 150 seat range. Air Canada’s plan is for its total fleet including Air Canada rouge™, excluding aircraft flown by its contracted regional carriers, to grow from 192 aircraft as at September 30, 2013 to approximately 214 by the end of 2019, on a pro forma basis. Additionally, for further growth flexibility, Air Canada has 13 options and rights to purchase 10 Boeing 787 aircraft, rights to purchase 13 Boeing 777 aircraft as well as the 18 options and 30 purchase rights for Boeing MAX aircraft. MONTREAL and MISSISSAUGA, ON, Nov. 20, 2013 /CNW Telbec/ – Air Canada and Cargojet today announced they have signed a Letter of Intent (LOI) to explore strategic opportunities in both cargo and airline operations within Canada and in international markets. Air Canada Cargo provides direct cargo service world wide offering the shipping community business solutions that meet their needs efficiently and cost effectively. 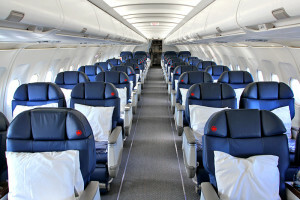 For more information, visit www.aircanadacargo.com. 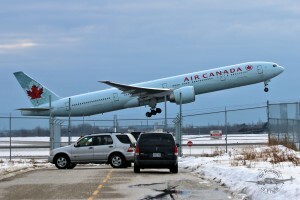 Air Canada is Canada’s largest domestic and international airline serving more than 175 destinations on five continents. Canada’s flag carrier is among the world’s 10 largest commercial airlines and in 2012 served close to 35 million passengers. Air Canada provides scheduled passenger service directly to 60 Canadian cities, 49 destinations in the United States and 67 cities in Europe, the Middle East, Asia, Australia, the Caribbean, Mexico and South America. For more information, please visit: www.aircanada.com. 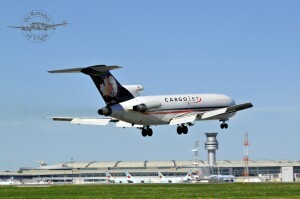 Cargojet is Canada’s leading provider of time sensitive overnight air cargo services that constitutes over 50 per cent of domestic overnight air cargo capacity. 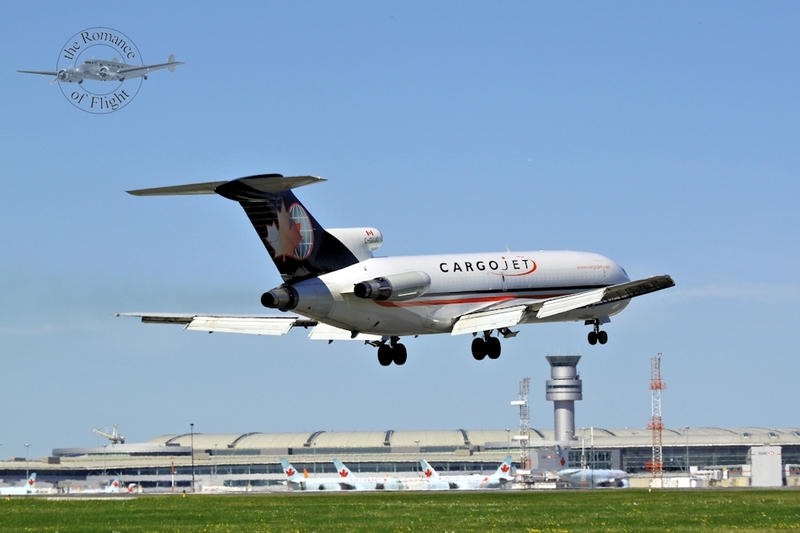 Cargojet operates its network across North America each business night, utilizing a fleet of thirteen all-cargo aircraft. For more information, please visit: www.cargojet.com.